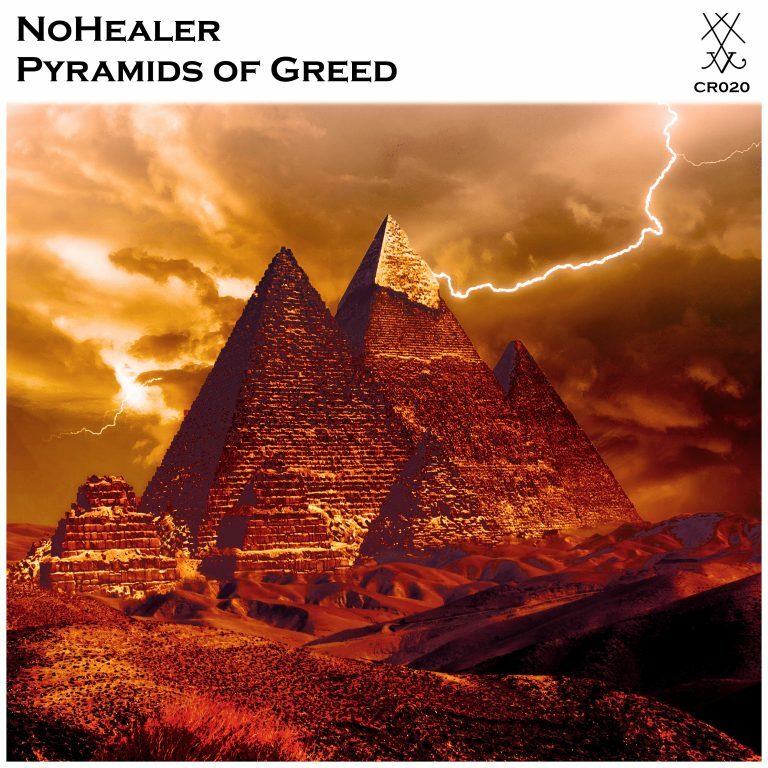 Artist from Moscow, NoHealer released Pyramids of Greed 21st December via Capiroto Records. According to him, Pyramids of Greed was inspired by men’s ancient lust for money and fame. Originally from “Back to Test” album.” The single also contains a techno remix by LPascolatti. The original Gold Mix, by NoHealer, sounds like an old school electronic track, Kraftwerk style, it contain bright synths, it has danceable rhythms while preserving its cool downtempo feeling. New release from LPascolatti, first produced in Spiderhuis Studio, Rotterdam. It has been reworked in his new studio in Amsterdam, one year after. The idea behind the track is to create a techno that is electronic yet keeping organic instrumentals, such as electric guitar and vocals. The mixing has been highly inspired by dub techno productions. Recorded in the summer of 2018, by LPascolatti in his new studio in Amsterdam. Using an electric bass guitar, Arturia Drum Brute and Microbrute, plus other digital vintage synthesizer. As an experience to record in150bpm, the track features the Original Version plus an Instrumental Version. The original mix contains vocals singing the lyrics of Mushroom, by German Krautrock band Can (1971).